A great party at a great price! Alex the DJ Placky Bag is a non pretentious DJ who gives you Lights, Lasers, Smoke, Karaoke and event photography at no extra cost. 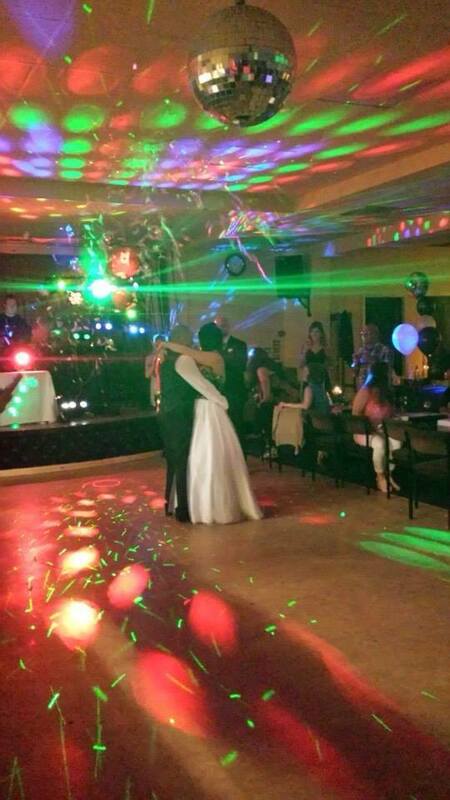 This is a great opportunity to arrange an affordable party whether it is a BIG wedding in a castle or a 50th birthday party in a working mens club. Alex the DJ Placky Bag has worked the North East since 2009: See feedback.